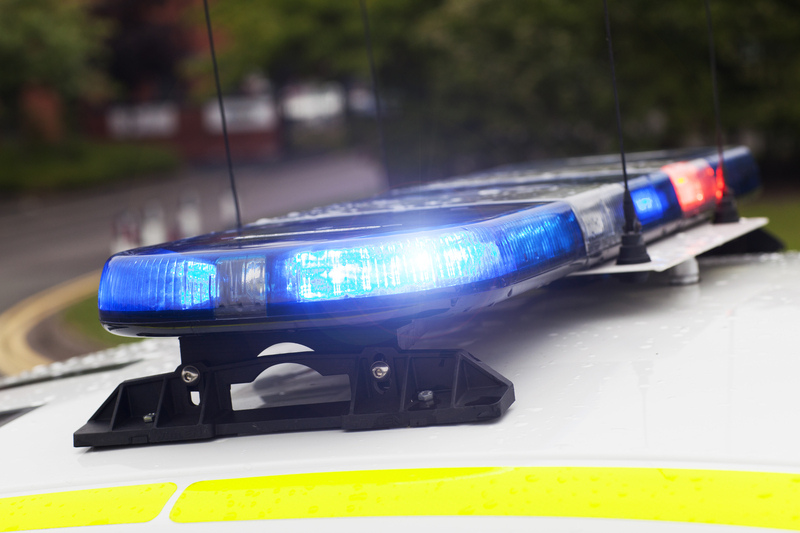 Two men and one woman have been arrested by officers from Staffordshire Police following a burglary at a working men's club. The force received a call at 1.18am this morning (8 February) following an alarm activation at Goldenhill Working Men's Club on Kidsgrove Road in Stoke-on-Trent. A window was broken and a quantity of cash was taken. They remain in custody and enquiries are on-going.